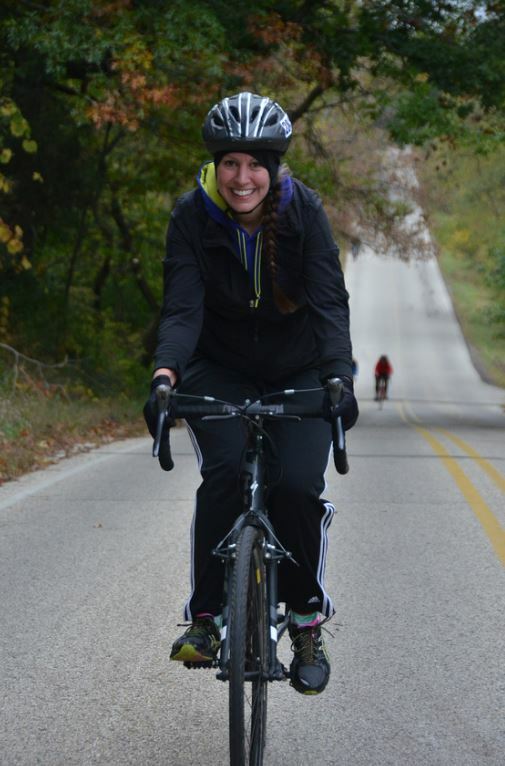 The Dousman Duathlon is in its 14th year and offers riders a lovely countryside backdrop bursting with fall colors. 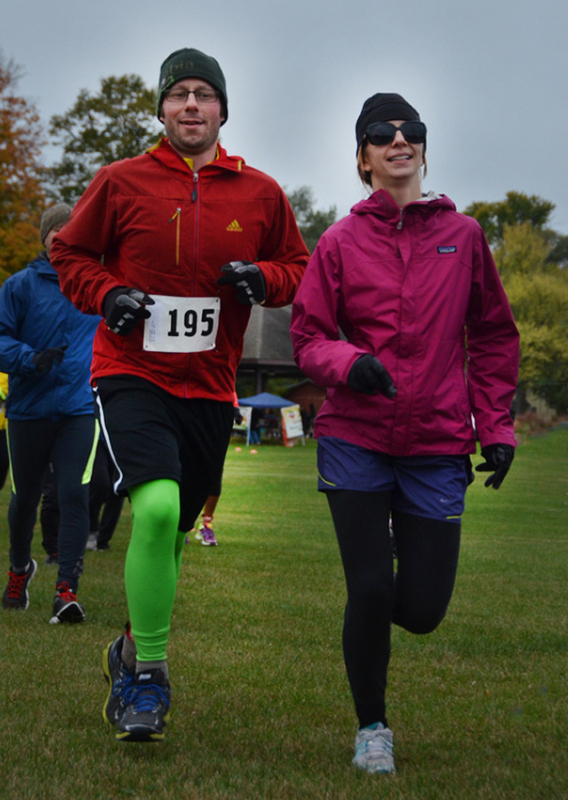 After you cross the finish line, enjoy food and other refreshments. Awards, Dri wick shirt and chip timining. First run leg same as second leg. Goes through Dousman and quiet residential streets surrounding the park. A beautiful and scenic course through the country roads surrounding Dousman. Start off with a couple great hills followed by a few rolling hills. Second run leg same as the first and finishes on a long stretch to the finish line at Cory Park.